In preparation for the opening of ASEAN Economic Community (AEC), TWP arranged exploration trip to Yangon, Myanmar during 1st to 3rd March 2013 for a group of teachers as one of the company corporate social responsibility (CSR) activities. The objective of this CSR trip is to provide opportunities for Thai teachers to visit ASEAN member countries to experience different cultures and explore history of the country, to visit some schools and share experiences with teachers in observing and sharing practices of English language teaching in those schools. In addition to this, teachers will visit major tourist attraction places, taste local cuisine, and experience local culture. This trip provided an opportunity for teachers to observe and experience different English language teaching approaches in two schools in Yangon city, and witness the level of readiness in English communication of students. 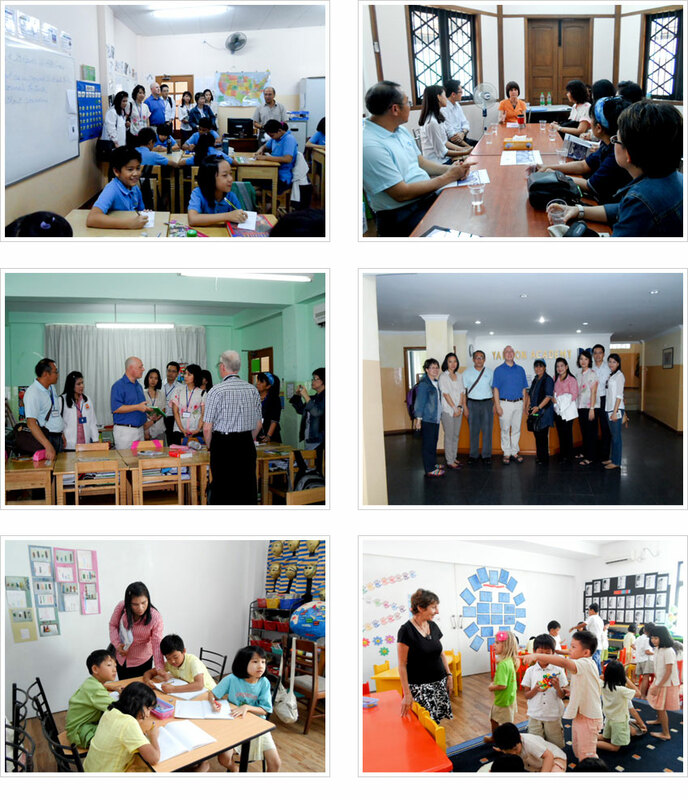 We have visited Yangon Academy, and Network International School.